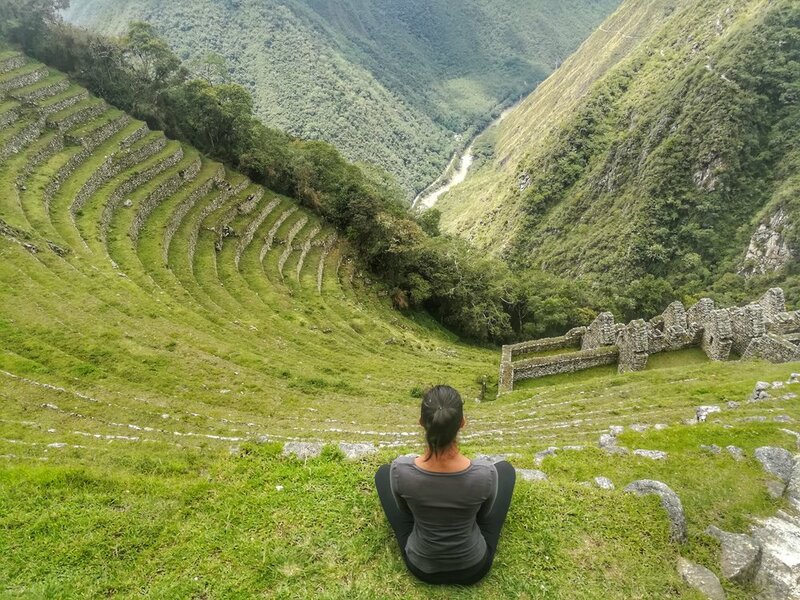 Due to my short space of time (and poor fitness) I did the 1 day Inca trail towards Machu Picchu! Taking a bus then train from Cusco to the 104km point of the Inca trail to start the journey towards the ancient city. Within 20mins walking we came across our first Inca site called Chachabamba; A small housing set up for the Inca people coming through the trail to rest before their final stretch of the path (after ensuring they aren’t enemies). 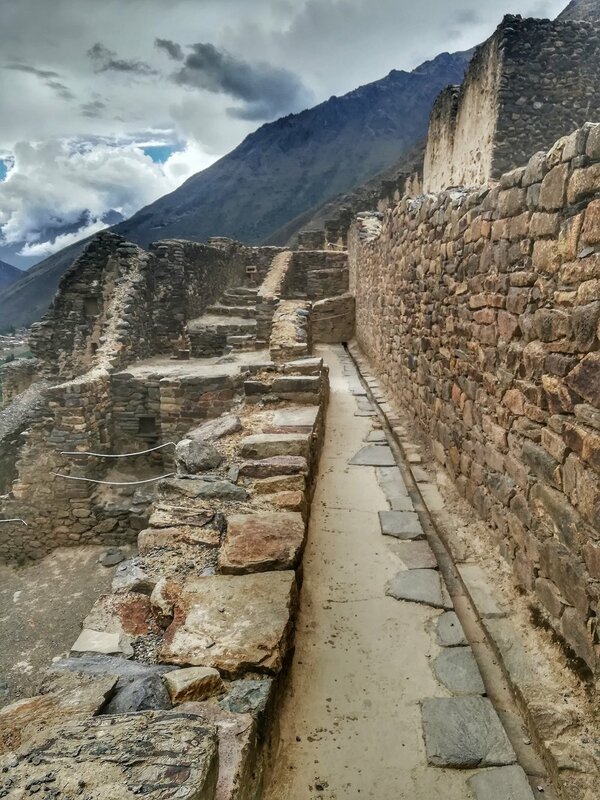 Then, continuing the uphill hike with the most beautiful views, past Inca terraces, bridges, and waterfalls, it is astounding just how much the ancient empire had built! About 2/3rds of the way there and about 5 hours later we reached our first major Inca city, Winay Wanya! Overlooking the mountains we just hiked, and the Urubamba river it was a huge farming complex with countless terraces, and an upper and lower community connected by stairs and water ways. A beautiful rest stop, and the perfect taste of what's to come. Then Continuing the last few hours of the hike to the “Sun gate” where we got our first glimpse of Machu Picchu! It was an incredible sight. An entire ancient city of stone, sitting on top of a mountain. 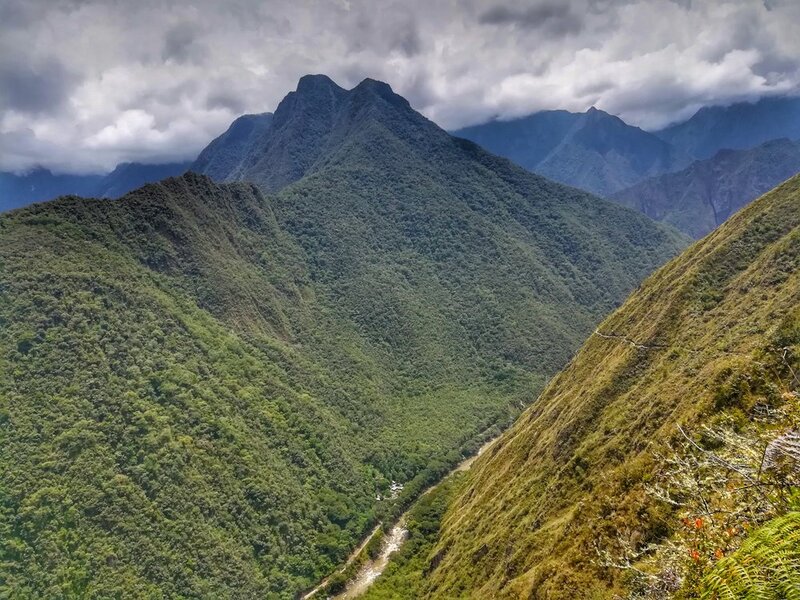 Eager to get a closer look, we finished the trail towards the city within the hour, and finished our hike with a panoramic view of Machu Picchu with a rainbow sitting over the site! Surreal! Next day at 5am (after staying in the nearby town of Agua Calientes) we hit the buses up to the site for the first entry to explore the city. Built in the mid 1400's and abandoned only 80 years later, the impressively engineered citadel has around 200 buildings spread over terraces, and connected with hundreds of stairways, and waterways throughout. It is clear why it is a wonder of the world! Spending the day there to learn of the different building, rituals, and the way of live within its walls. Truly must see for everyone! Then heading back to Cusco the next day to visit the Sacred Valley. An even bigger area stretching over 60km of farming terraces built by the Incas between 1000-1400A.D. 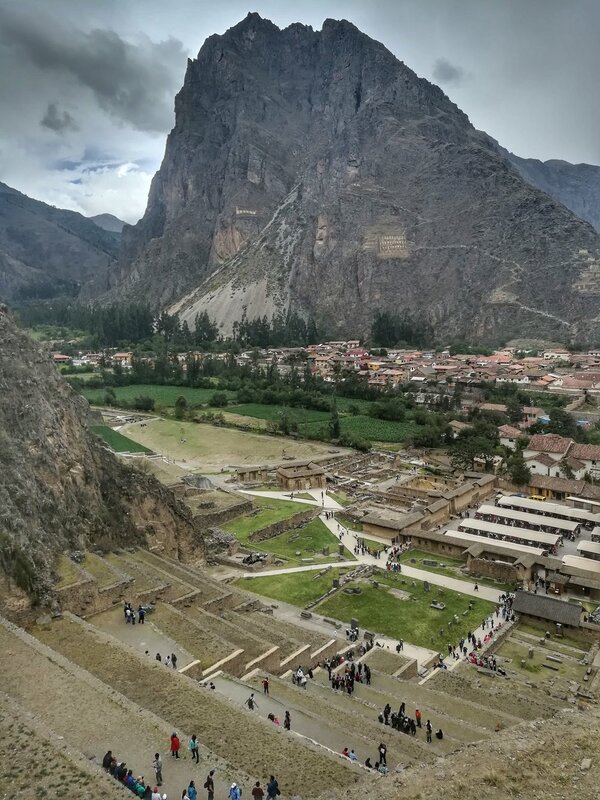 Because of it’s perfect living and farming conditions, it became a popular site for Inca royalty to come and live and maintain administrative control of it's surrounding areas until the Spanish invaded. The town that now resides within that area still operates with the original in a built waterways, and streets! One amazing week, countless Inca sites, and combined 80,000 steps. Next stop Arequipa! If you can see the small line in the mountain on the right...that was some of our path! Sacred Valley! Notice the buildings on the mountain face too?